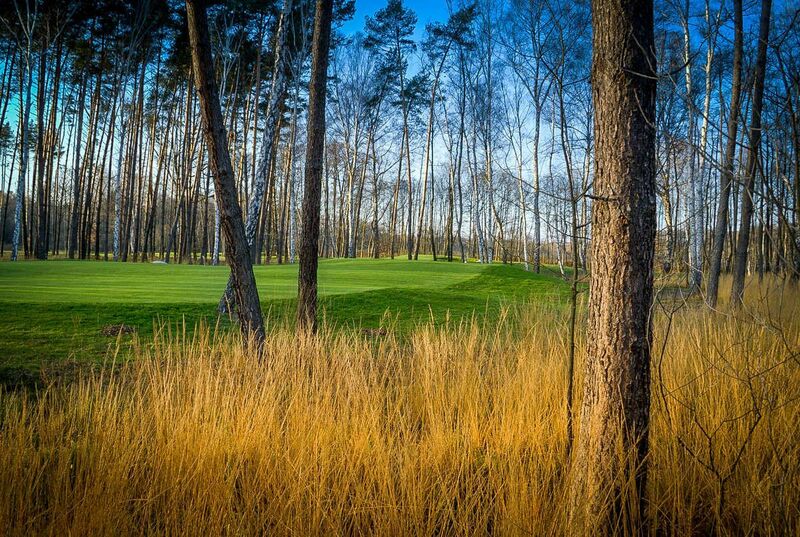 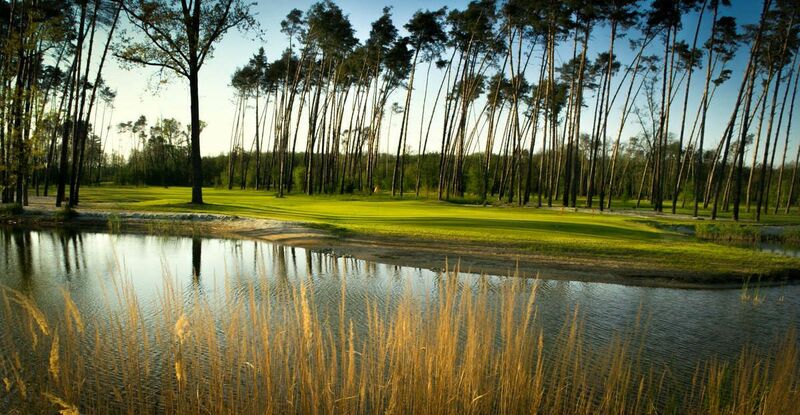 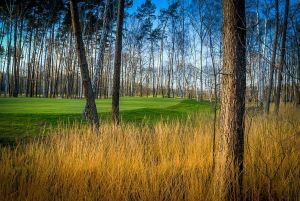 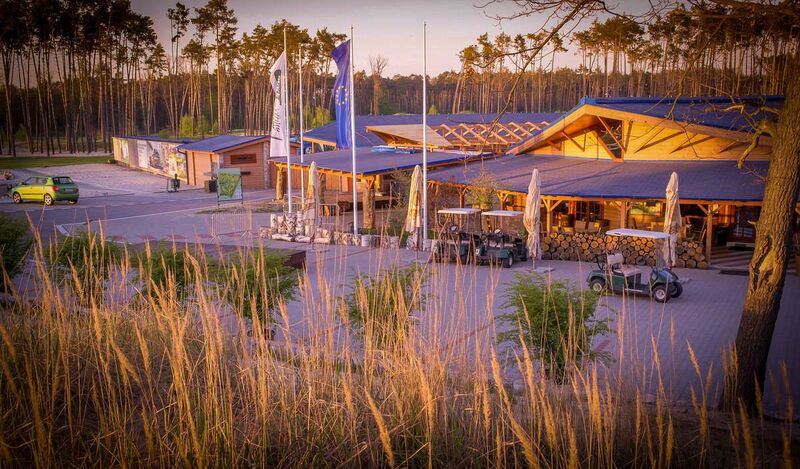 The merged resort Black and White was founded in 2009 after finishing a 27-hole golf course called White Eurovalley golf park in Malacky (opening July 2009). 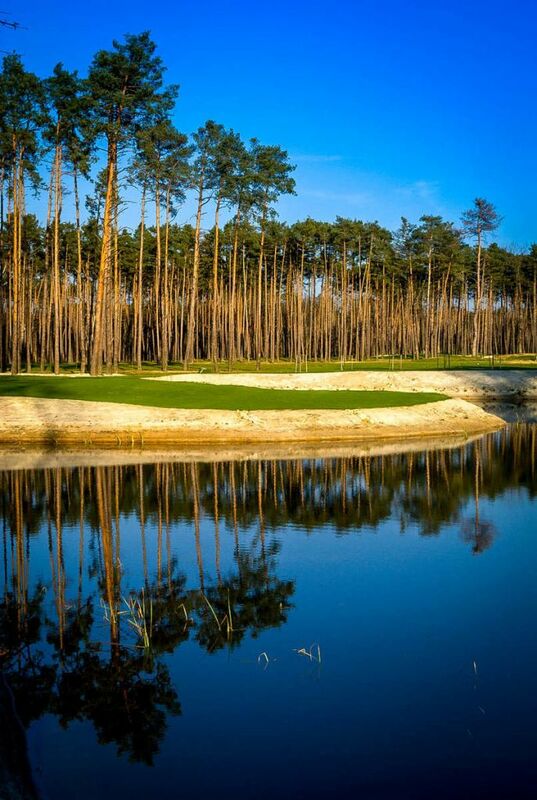 The merge was a natural result of uniting two golf resorts in the vicinity of the Slovak capital city Bratislava. 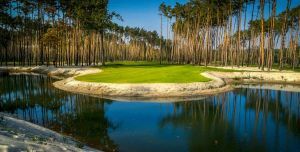 The main goal was to concentrate golf services and make them more efficient, since both resorts belong to the same property structure. 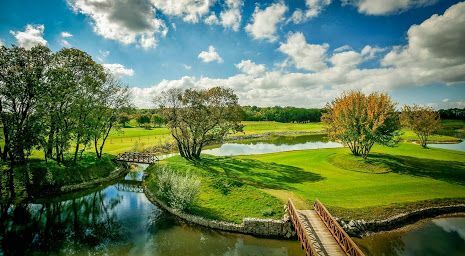 In spite of the fact that primarily the courses Public and White will be maintained, naturally, three 18-hole courses are established (the combination of three 9-hole loops), which will be used according to demands of golf-players and organizers of sport competitions. There are 125 parking lots right in front of the golf house and the future sport hotel, which will be situated dominantly at the highest point approximately 10 meters above the surrounding terrain. There is a panoramic view of the whole course from this position. 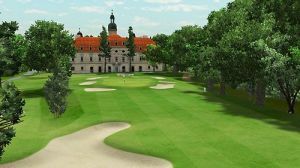 Eurovalley Golf Park - PUBLIC (9) is not yet in our pool of Golf Courses for orders.